The death of a family member or loved one is a difficult time. If that death was a direct result of someone else’s negligence, that difficulty can be compounded. Wrongful deaths, unfortunately, occur every day. If you or someone you know has experienced a wrongful death of family member, it may be time to pursue a wrongful death lawsuit in Columbus, Ohio. Our firm can help you understand the wrongful death lawsuit statute of limitations in Ohio. At Heit Law LLC, we will pair you with an experienced, knowledgeable wrongful death attorney so that you can take the correct steps in a wrongful death lawsuit. We understand the difficulty of these instances and want to achieve the least disruptive, yet best outcome for our wrongful death clients. Under state and federal law, the victim’s family has grounds for legal action if the wrongful death victim would have been able to claim negligence had they lived. The actions of a negligent or reckless person or organization gives the victim, or in this case the victim’s family, the right to pursue compensation and damages for said negligent behavior. Because a wrongful death victim cannot speak for themselves, courts allow family members with a wrongful death lawyer or designated estate executor to serve as the plaintiff in wrongful death litigation. Negligence or recklessness is a somewhat intangible concept; thus, the definition is not cut and dried. Under the law, Individuals, businesses and property owners are expected to act responsibly to ensure others’ safety. Should they fail to act accordingly, the behavior could be defined as negligent or reckless. Lost Wages — Losing someone is about more than money, but if you depended on a spouse, significant other or parent for financial security, getting compensated for their lost wages is important. End of Life Expenses — The victim’s family is entitled to damages associated with end of life costs such as funerals, services and burials. Loss of Companionship — The most difficult part of losing someone can be the loss of your relationship. You can be compensated for the loss of your loved one. 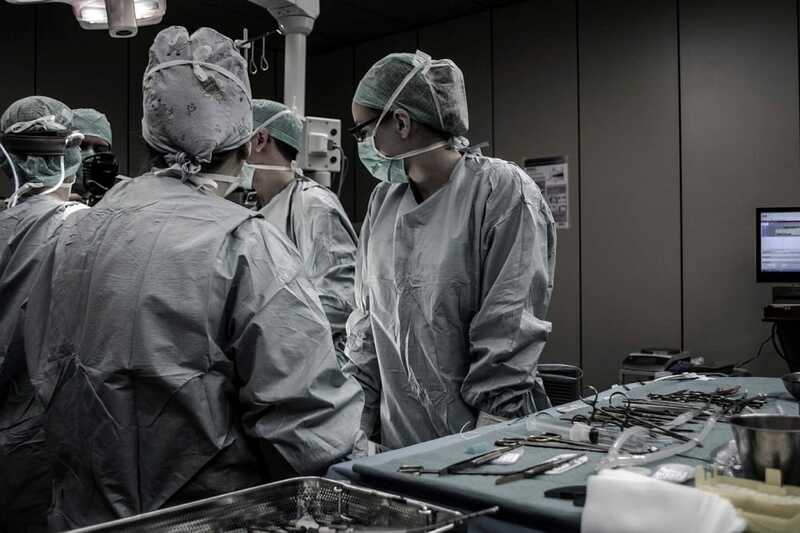 Medical Expenses — You can and should seek compensation for any incurred medical costs associated with the victim’s fatal incident. The responsible party should be held responsible for any outstanding medical costs stemming from the incident. Lost Projected Future Wages — If the victim was a primary financial contributor of a family, the remaining members can be entitled to compensation for lost future wages. Like most court proceedings, there is a statute of limitations when it comes to pursuing wrongful death litigation. To meet the timeline, the family or estate representative must pursue wrongful death litigation within two years of the wrongful death. Do not wait to seek legal representation after the death of a loved one. Our experienced wrongful death attorney offers a free consultation where you can get honest answers to your questions and learn more about your legal options. Heit handles all personal injury cases on a contingency fee basis. You don’t pay attorney fees unless we win. You can reach us by phone at 614-898-5300 , toll free from anywhere in Ohio at 877-898-HEIT (4348) or contact via email to schedule a free initial consultation.